Global Bridge is led by passionate individuals who are concerned with China’s environment and who have dedicated our lives and careers to sustainability and to education. 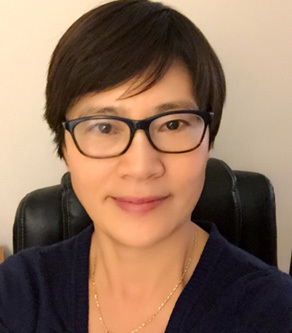 Ning Zhou is an expert in Sino-US education collaboration. From 2002-2006, he served as director of MIT Greater China Development Center, which helped global firms look inwards toward China and local Chinese firms look outwards toward the rest of the world. 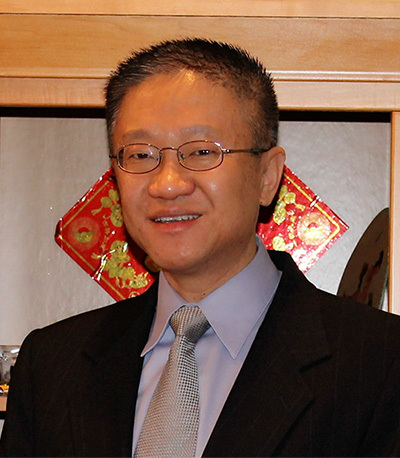 During Ning’s MIT tenure, he successfully recruited global firms, emerging Chinese firms, and Chinese universities to join the consortium; and ran numerous successful education programs and research projects. From 2006-2010, he was a core member of the Intel management team that built the $2.5 billion chipset factory in Dalian China and directed Intel’s supply chain localization effort. Ning also had prior engineering and global management experience with Amazon.com and Chrysler Motors. During his extensive travel throughout China in recent years, Ning became deeply disturbed and concerned with China’s environment. He realizes that sustainability education is badly needed in China’s schools and that there is strong grass root demand. Ning founded Global Bridge in 2011. Since then he has been helping Chinese schools globalizing their curriculum and Chinese students integrating into the global community. 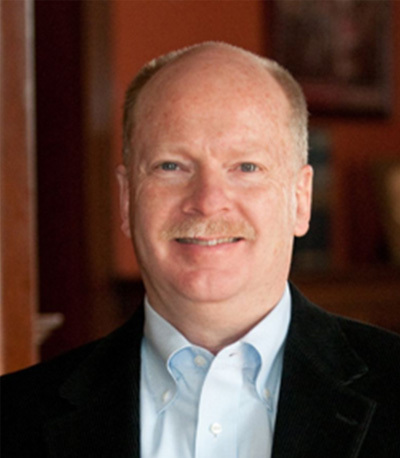 John Waters is president of Waters & Associates and founder of Leave It Better Than We Found It, LLC. He has been committed to developing sustainable solutions since his early work on the first electric car, GM’s EV1. In designing and developing a safe, powerful, and economically competitive energy storage product, John realized a fun, fast, and affordable transportation vehicle could not only improve the lives of individuals but entire communities. Since those days of developing the battery pack for the EV1, John’s interests have led him to developing additional sustainable energy storage solutions with the creation of the first large format lithium-ion batteries in North America to forming the EnerDel joint venture to becoming the founding CEO of Bright Automotive – a new automaker focused on launching sustainable commercial vehicles in the US to reduce corporate fuel costs, reduce foreign energy dependency, create high-value jobs, and to clean up the nation’s polluted skies. John also created and led Rocky Mountain Institute’s (RMI) practice in sustainable transportation. It was at RMI, that John launched his passion for whole-system design in energy, economics, the built environment, and transportation – all to improve the quality of life for people groups and social systems. John is thankful for the mentoring and passionate influence of Dean Kamen, Amory Lovins, Paul MacCready, and Bill Wylam and how these men have all changed our world for the better and will “leave it better than we found it.” John is currently developing and managing a variety of global sustainability projects in Africa, China, South America, and throughout the US. A physics teacher for 15 years, Carl was recognized for excellence in teaching by students and education institutions at various local and provincial levels. Carl earned the trust of students and parents alike, many of whom sought out his advice for college. There were so many such students that he became a full time school counselor in 2010, and has been advising Chinese students since. Carl’s advice is now sought after across China. He consults with the leadership of hundreds of elite Chinese high schools. Carl is passionate about the environment. As a physics teacher, Carl raised the environmental awareness of his high school by leading his students and his fellow teachers on numerous applied research projects on the local environment such as water qualify of the local river. 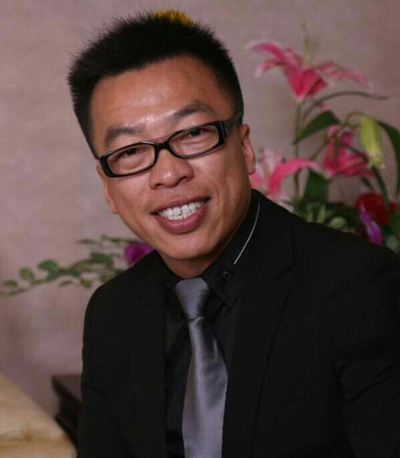 Carl serves on the board of Shantou Science and Technology Association. Penny has extensive experience in successfully integrating mainland Chinese students into the US education system. 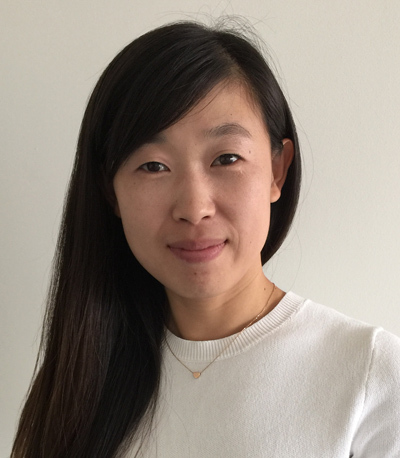 She has placed hundreds of mainland Chinese students in United Stated elementary schools, middle schools, high schools, and colleges, and mentored these students to ensure a smooth transition into the Massachusetts educational system. Prior to this, Penny worked as molecular biology researcher at Boston university Medical school, Dana Farber cancer research institute and Boston medical research institute. In 2013, she consulted with China’s leading laboratory design company, Respect Science and Technology Co. and applied sustainability as an important factor in lab design. She also translated the Guidelines for laboratory Design: Health and safety consideration by Harvard Medical School. 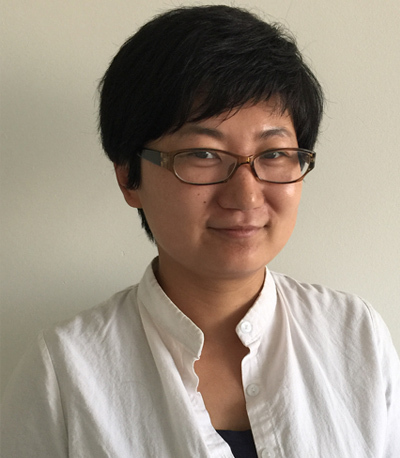 As an educator and research scientist, Penny is passionate about environmental protection and in particular China’s environment. We welcome your thoughts and suggestions. Please click here to send us your comments and questions!